Dr. Brenda Fairchild is not your average chiropractor. She has a unique understanding and experience that she infuses into every aspect of your experience. 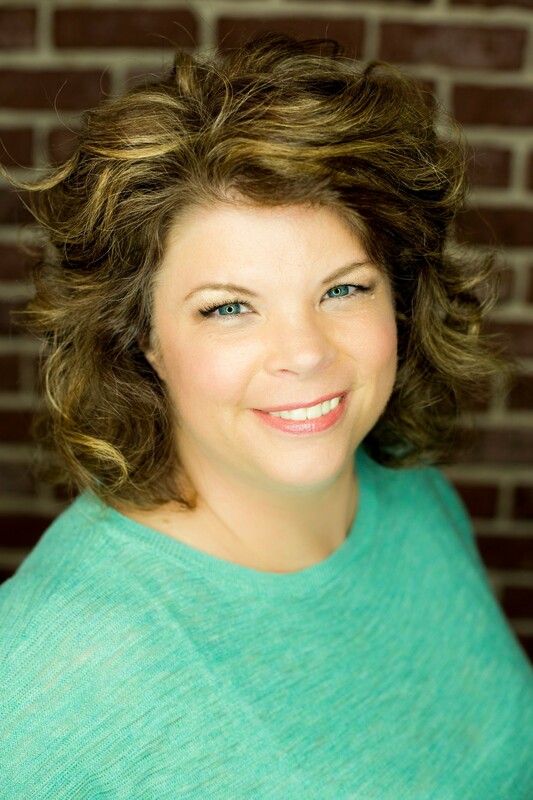 After working as a medical x-ray technician in trauma centers and card iac cath labs for 12 years, Dr. Brenda found her calling in Chiropractic care. Upon completing school, she became pregnant with Madelyn Jaymes. Chiropractic care helped to heal her lower back pain and helped get Maddy into a better position so that she had the most room to develop her brain and spine. Dr. Brenda then became specialized in women’s health, pregnancy and pediatric chiropractic care. She is also Board Certified in Pediatric and Pregnancy Chiropractic Care through the International Chiropractic Pediatric Association and Academy of Family Practice. Dr. Brenda is one of the few chiropractors in the state of Delaware who is Webster Certified. Dr. Brenda has a passion for helping women who suffer from chronic fatigue. It was from her own health issues that she found that she was in adrenal failure and suffered from hypothyroidism. She has also healed herself from Lyme Disease and Epstein Barr without a single antibiotic or medicine. It can be done. After going to doctor after doctor, none of them could tell Dr. Brenda what was wrong. All of her lab results were “normal” so she was pronounced in perfect health. It took a fellow chiropractor to get her the treatment she needed to get her feeling amazing and full of energy again. Now it is Dr. Brenda’s MISSION to help other women with the same problems through Chiropractic care and functional healthcare. Life is too short to not have the energy to do the things you want to do! Dr. Brenda’s daughter Madelyn is a wonderful example of the power of pediatric chiropractic care. Maddy is now 7, and has never been on an antibiotic, never had an ear infection, and also never had a vaccination! Maddy has struggled with anxiety and has some spectrum traits. As a mom and chiropractor, Dr. Brenda has traveled the country and worked with the best doctors to heal Maddy and passes on her knowledge to patients. Maddy is happy and healthy and it is Dr. Brenda’s passion to help all children to be as healthy as they can be. Dr. Brenda’s mission is to make sure every child is aligned because they deserve better! 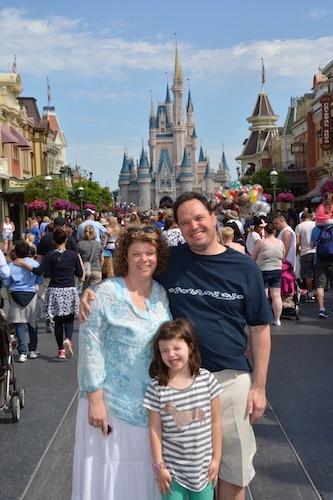 In Dr. Brenda’s spare time, she loves to spend time with her husband Joe and their 7-year-old daughter Madelyn Jaymes. They have three miniature dachshunds; Mousse, and Sparky. Everyone enjoys going to the park to play, riding bikes, and going for walks outside. Dr. Brenda has also taken up running and completed her first ½ marathon in Las Vegas in 2013, then completed a Spartan Race and lived to tell about it! 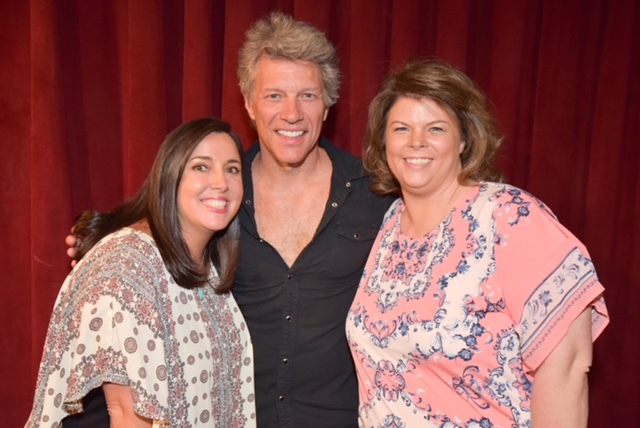 Dr. Brenda also loves going to concerts especially to see Bon Jovi. Dr. Brenda contributed to positively to my birth experience. I was seeing Dr. Brenda once a week this summer and she was helping me prepare for the birth of baby #2. I was hoping to avoid an induction or a c-section. Well everything turned out great! I woke to spontaneous labor pains around midnight on August 19th. I was at the hospital by 2:30 a.m. and had the baby vaginally by 5:10 a.m. It was a much more satisfying and relatively easy delivery compared to my first! I pushed for maybe 30 minutes and he was out! I am so much happier now postpartum and am doing well physically. Thanks so much for helping to align me, get me mentally prepared, and using that clary sage oil on me! I definitely feel that seeing Dr. Brenda contributed to positively to my birth experience. Theresa N.